Social Security disability made $1.3 billion in potentially improper disability payments to people who had jobs when they were supposed to be unable to work. The Government Accountability Office estimated that 36,000 workers got improper payments from December 2010 to January 2013. The numbers represent less than 1 percent of beneficiaries and less than 1 percent of disability payments made during the time frame. But GAO said the overpayments reveal weaknesses in Social Security’s procedures for policing the system. The Social Security Administration said its accuracy rate for disability payments is more than 99 percent. But the agency noted that even small errors translate into big numbers. More than 8.2 million disabled workers received disability payments in December 2010, a figure that has grown to nearly 9 million. Last year, the agency paid out $137 billion in disability payments. Before people can receive disability benefits, there is a 5-month waiting period in which they can, in general, earn no more than about $1,000 a month. The waiting period is to ensure that beneficiaries have long-term disabilities. Using a federal wage database, investigators checked whether a sample of disability beneficiaries had worked and earned significant wages during the waiting period, the report said. They found that most of the improper payments went to people who worked during the five months they waited for payments to begin. Once people start receiving benefits, they can return to work and still get benefits during a trial work period. Citing a potential weakness, the report said Social Security might not detect a person who worked during the waiting period if the period started in one year and ended in another. For example, if Social Security starts paying benefits in February, the agency might not detect significant wages earned the previous November because they weren’t earned in the same year that benefits were awarded, the report said. In a written response to the report, the Social Security Administration agency questioned whether GAO overestimated the amount of overpayments. The report comes as the Social Security disability program faces a financial crisis. If Congress doesn’t act, the trust fund that supports the disability program will run out of money in 2016, according to projections by Social Security’s trustees. Congress could redirect money from Social Security’s much bigger retirement program to shore up the disability program, as it did in 1994. But that would worsen the finances of the retirement program, which is facing its own long-term financial problems. For more information about Social Security disability contact Cary Social Security disability lawyer Kevin Bunn. 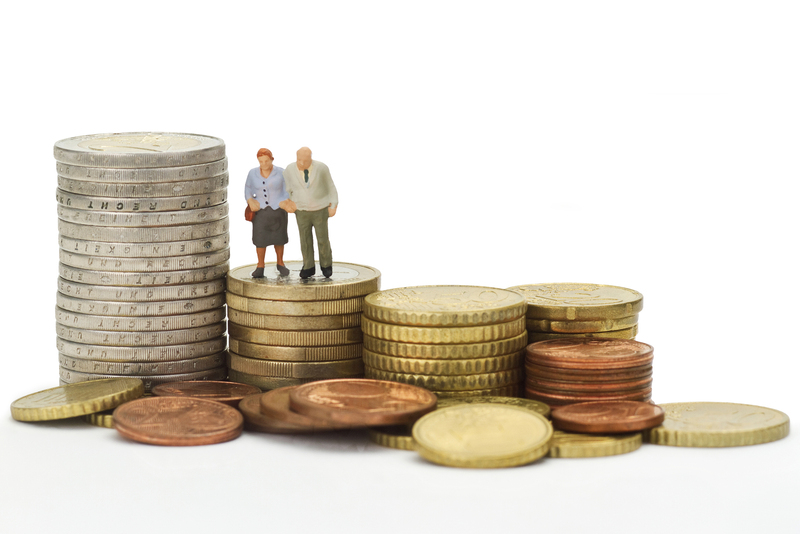 What is the earnings requirement to qualify for Social Security disability benefits? A “duration of work” test to show that you worked long enough under Social Security. Certain blind workers only have to meet the “duration of work” test to qualify for Social Security disability. The following information from Social Security shows the rules for how much work you need for the “recent work” test based on your age when your disability began. The calendar quarters are: 1st Quarter: January 1 through March 31; 2nd Quarter: April 1 through June 30; 3rd Quarter: July 1 through September 30; and 4th quarter: October 1 through December 31. If you become disabled in or before the quarter you turn age 24, then you generally need 1.5 years of work during the three-year period ending with the quarter your disability began. If you become disabled in the quarter after you turn age 24 but before the quarter you turn age 31, then you generally need to have worked during half the time during the period beginning with the quarter after you turned 21 and ending with the quarter you became disabled. If you become disabled in the quarter you turn age 31 or later, you will generally need to have worked during five years out of the 10 years ending with the quarter your disability began. Below, are examples from Social Security of how much work you would need to meet the “duration of work” test based on when you become disabled. Your work does not have to be within a certain period of time to meet the “duration of work” test. 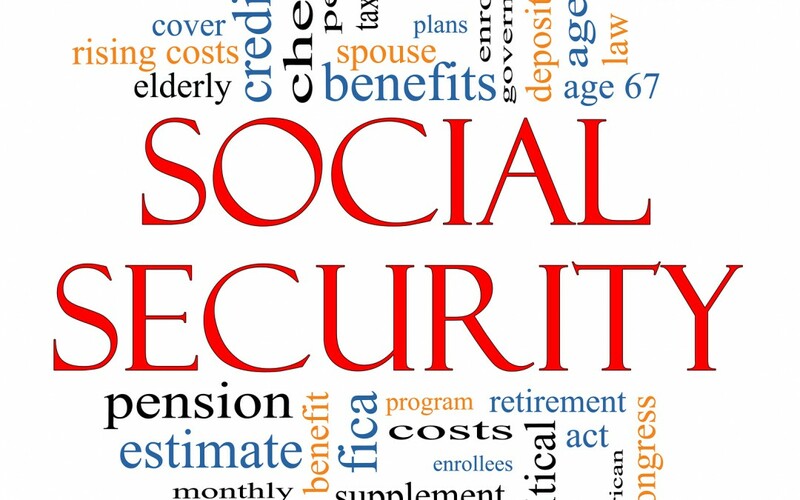 If you have questions about whether you meet the earnings requirement to qualify for Social Security disability contact Cary, NC, North Carolina Social Security Disability lawyer Kevin Bunn for your free consultation. Settling your NC Workers’ Compensation Case? NC Homeowner’s Insurance – You better shop around.